Kashmir Tourism is considering intensive promotion of adventure tourism in the state to go along with the current market trend. Adventure tourism or active tourism, which involves physical activity in a tourist destination, is getting more popular among tourists. Some of the most popular activities are mountaineering, trekking, white water rafting, skiing, cross country skiing and ski mountaineering, and a host of other thrilling sports. According to an International Report on Snow and Mountain Tourism, as of April 2018, Germany had the highest number of skiers at 14.6 million, followed by France with 8.6 million. The share of people who ski in European countries was highest in Switzerland, Liechtenstein and Austria at 36-37 per cent. 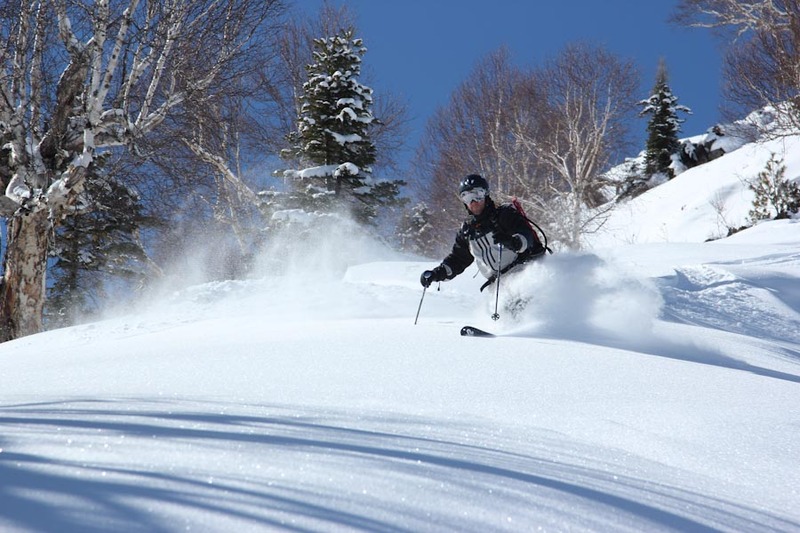 Apart from regular Alpine skiing, in well-known winter sports resorts a large number of people go for off-piste skiing like cross country skiing, ski mountaineering and so on. There are also a large number of skiers in Russia and other nearby countries. Ukraine has about 1.1 million people who ski. A large number of these people keep on looking for newer areas for skiing. Kashmir is having huge potential for Skiing during winter season. Gulmarg in Kashmir has been mentioned in the report as one of the most famous in this region of Asia. Runs range from 2,600 to 3,200 meter long. The gondola, famous for carrying skiers to an altitude of nearly 4,000 meter above sea level at its top station was also cited in the report. “The village of Gulmarg lies at 2,500 metres above sea level. The base area sits below the 4,124 meter Mount Apharwat. This gives the place a magical feel for skiers. The resort is one of the few places on Earth where there may be 2 continuous weeks of snowfall,” states the report. 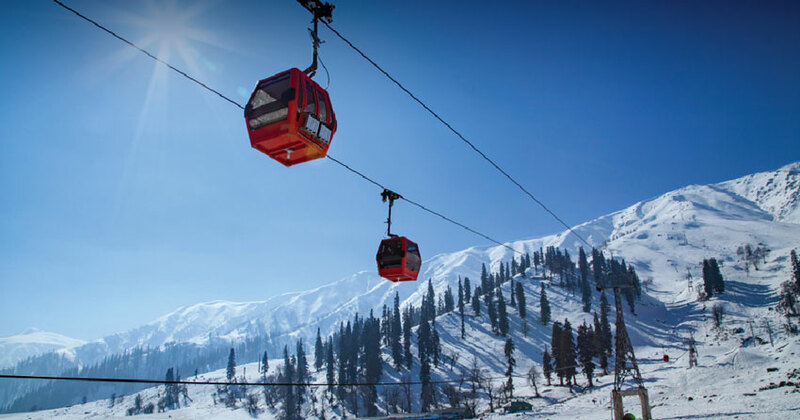 Recently The New York Times also carried a story about Gulmarg, which had the potential to arouse interest in people about potential of adventure tourism in the region. In order to attract international tourists to the region, infrastructural facilities should be improved. Easy access, accommodation and basic amenities etc. should be provided. Marketing is also an important factor to put the region in the world adventure tourism map. The tourism authorities have been taking measures for providing world class facilities to tourists. High level coordination of activities and better governess will improve the situation, as experts say. According to news reports, the Tourism Department has been sending teams to various places to market J&K Tourism products by participating in various marts, exhibitions and so on. This is a very good step to keep Kashmir tourism in circulation by registering a presence in all tourism-related events. 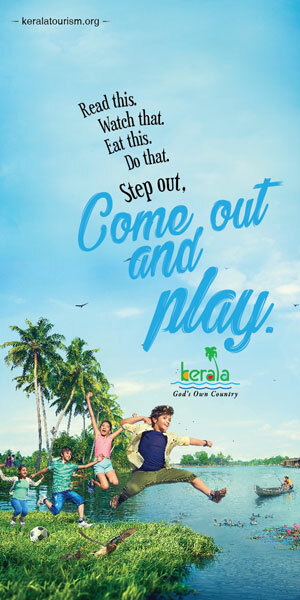 The department also consider inviting travel writers and reporters of famous travel magazines to the state; through their write-ups and travelogues, the region could have more reach in the social media.